Are you from North Ogden but don't live there any more? 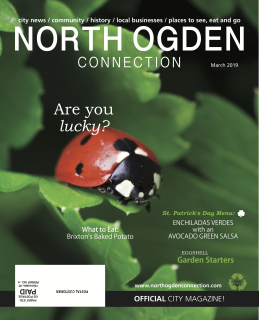 We will send you a monthly copy of the North Ogden Connection Magazine so you can stay up to date on all the goings on and history and recipes. Are you from Pleasant View but don't live there any more? 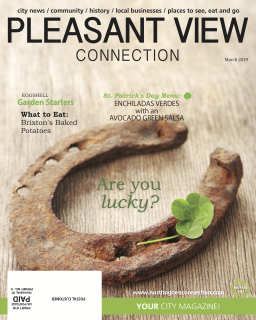 We will send you a monthly copy of the Pleasant View Connection magazine so you can stay up to date on all the goings-on from this great town. Are you from Syracuse, UT but don't live there any more? 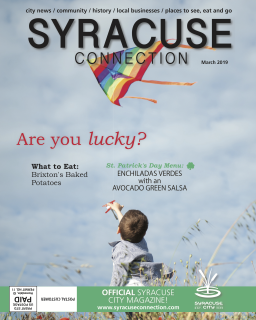 We will send you a monthly copy of the Syracuse Connection Magazine so you can stay up to date on all the goings-on of this great town. Are you from Roy, UT but don't live there any more? 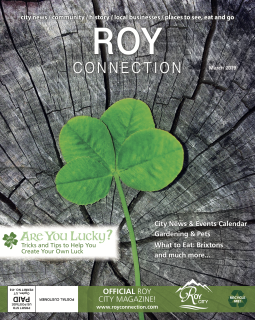 We will send you a monthly copy of the Roy Connection Magazine so you can stay up to date on all the goings-on of this great town. Don't want a subscription but want to help the cause? Donate below.